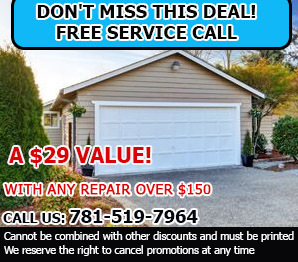 Do you have questions about garage door systems? We provide answers here. 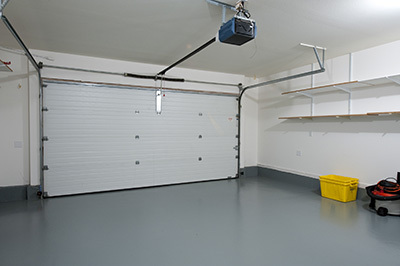 Are overhead garage doors more dangerous than other types? Unfortunately, there are more hazards to an overhead garage door than there are to the other garage doors because of how it closes. If the coils were to slacken, it could cause the door to come crashing down. 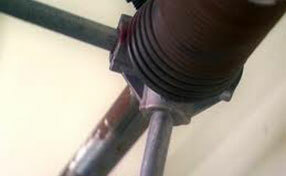 This is why the overhead garage door service is a little different.